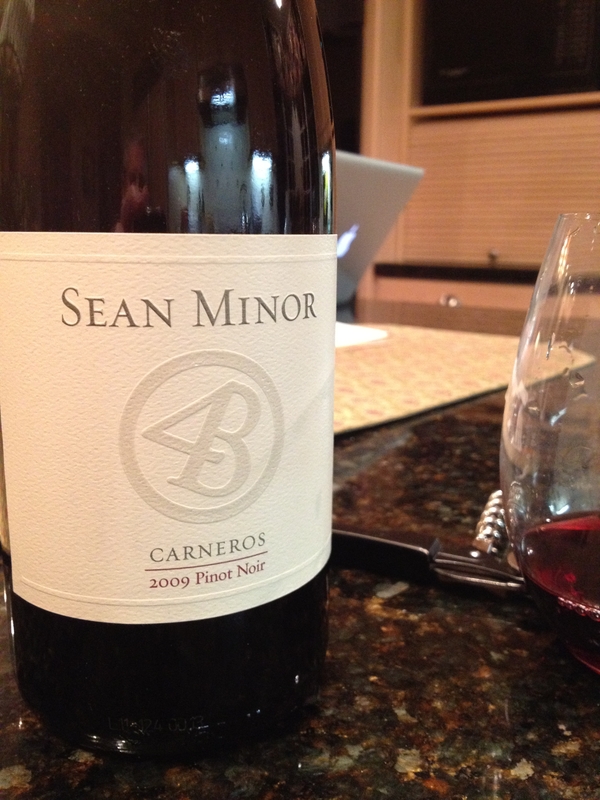 At ~ $15, the 2009 Sean Minor Pinot Noir is a great value. A bit more chewy than the typical Carneros region pinot. it held up well to a grilled tenderloin filet and mushroom risotto. I’m gonna go get me some more of this. Sean Minor is what I always drink at Postino!! Once in awhile it is Rickshaw.